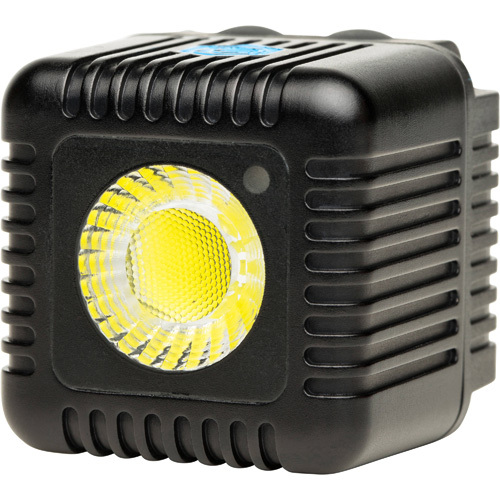 Small in size, definitely not in stature, the durable and lightweight Lume Cube emits up to a staggering 1,500 lumens of light. 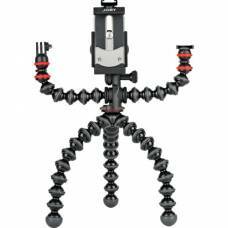 It's completely waterproof to depths of up to 30 meters and with its compact design it allows your studio to now be just as mobile as you are. We guess it’s true then, dynamite does come in small packages. The Lume Cube LED light is built for action and adventure, breaking boundaries and creating new photographic opportunities; all with the help of a simple, user-friendly App. 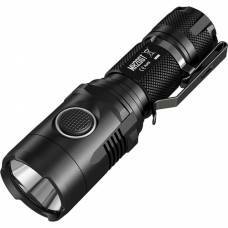 These portable, durable, powerful lights work perfectly to light up your photos and videos. 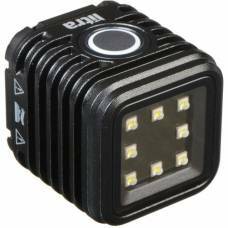 Small in size, definitely not in stature, the durable and lightweight Lume Cube will help you change the way you look at photography as a whole, emitting up to a staggering 1,500 lumens of light. 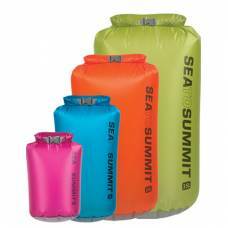 It is completely waterproof to depths of up to 30 meters and with its compact design, it allows your studio to now be just as mobile as you are. 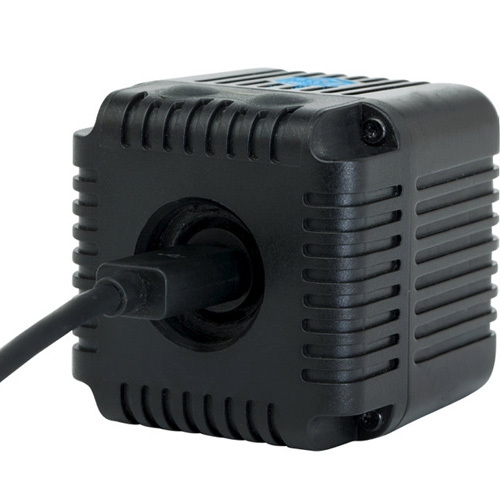 With the 1/4" mount at the bottom, the Lume Cube LED light comes prepared for almost any mounting setup. From shooting a model in the dark woods at sunset to getting some sick shots of adrenaline junkies skateboarding in some abandoned building the Lume Cube is always ready to provide the high-quality lighting for every situation. 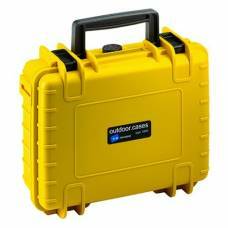 The Lume Cube also offers unlimited firing capabilities with combination options of up to 5 Lume Cubes synced for a completely illuminated scene. The Lume Cube has more or less 2 hours of battery life when used at 50% power and will be fully charged within an hour when charged using a USB charger. 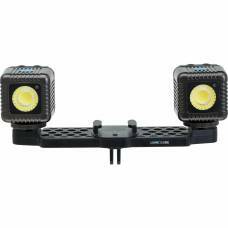 Specially made to be used with any of your GoPro HERO cameras to beautifully light up your nighttime adventures with continuous lighting. 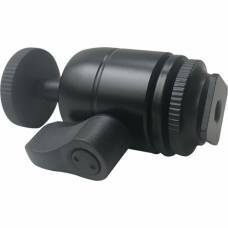 On the other hand you can also use it as a slave for your DSLR camera with no worries about recycling times between flashes and the option of continuous lighting or dimming the light to suit your specific needs. 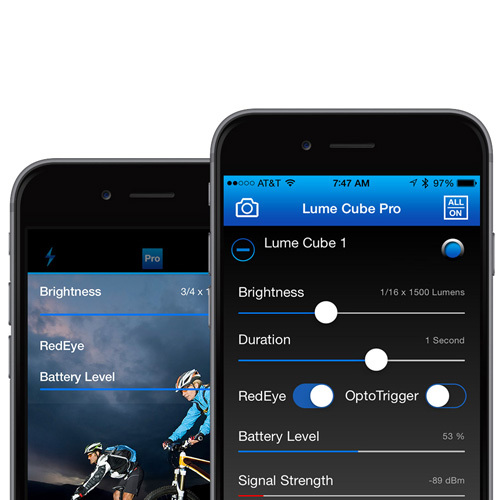 Using its Bluetooth enabled App, available for both Apple and Android, you will be able to fully adjust the flash duration, brightness and red-eye latency enabling you to get the utmost from your Lume Cube with these incredible connecting capabilities. Best of all, you can share your crazy photos and videos to Facebook, Instagram, Twitter, email or text, instantly!